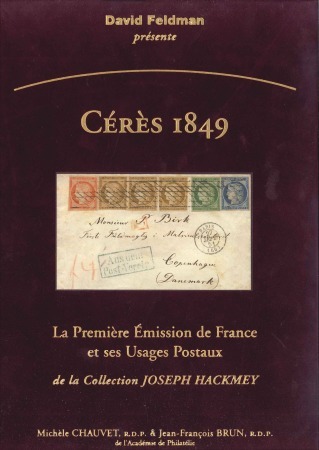 Illustrated in full colour with about 400 images of stamps, multiples and covers, the book was written by Michèle Chavet and Jean-François Brun, both signers of the RDP and members of the Académie Française de Philatélie. 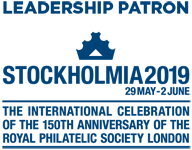 Mr. Brun is also the foremost living expert on French philately. 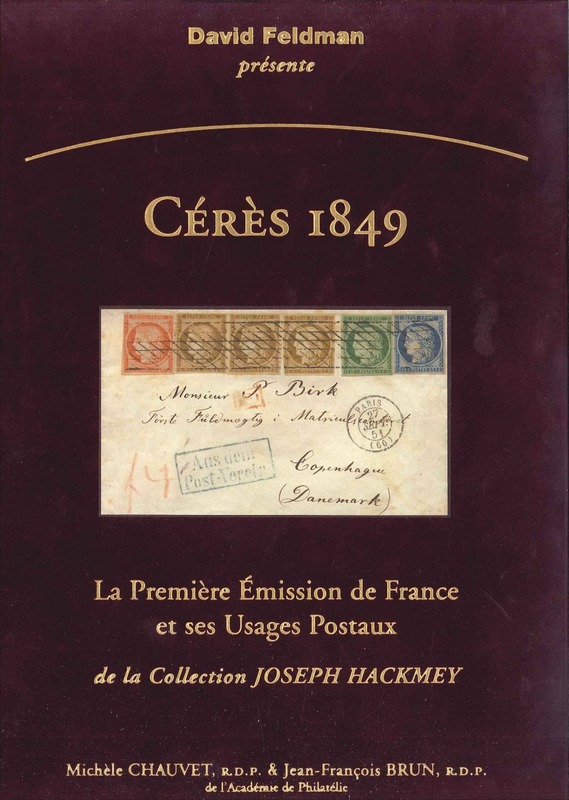 Both authors were able to research the archives held by the French postal museum, so some details of rate changes, international agreements, cancel policies and other fine points are given here for the first time.